Oz is our New 2018 Capri 22'. 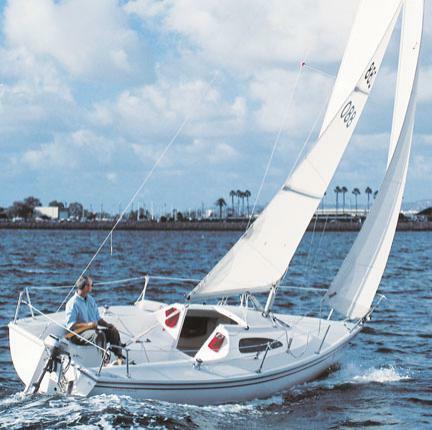 Join the Capri club for unlimited day sailing! Capris are light but well weighted with deep keels making them very stable and safe. They are simple to sail and easy to learn on. All have a comfortable cabin down below and all have portable heads. .